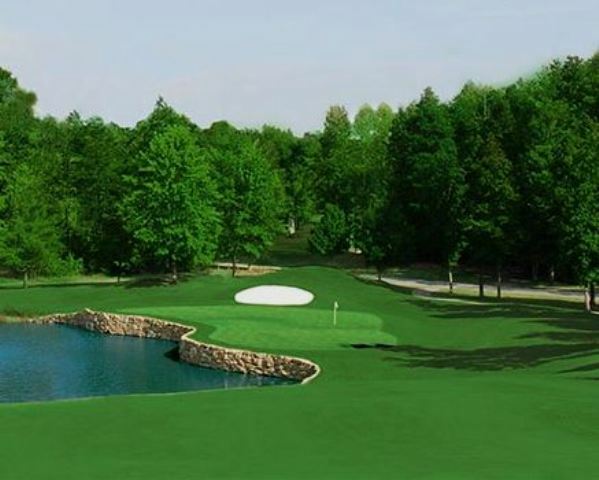 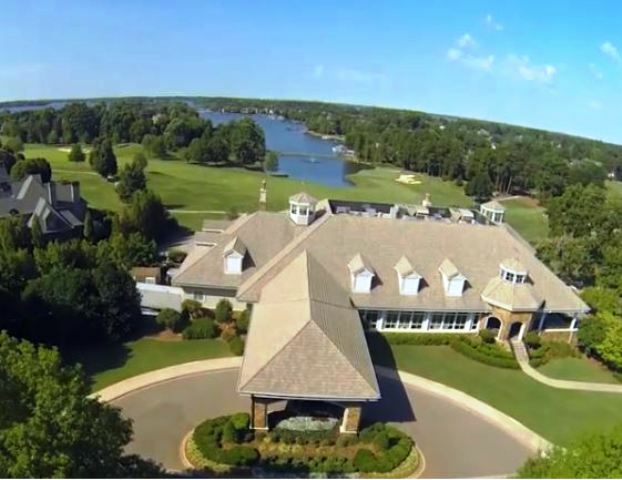 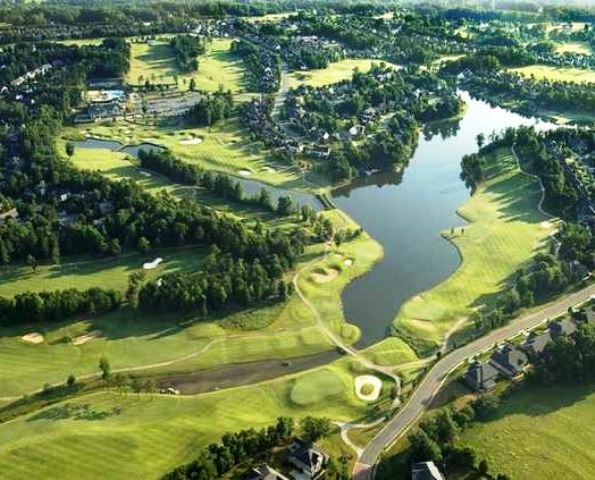 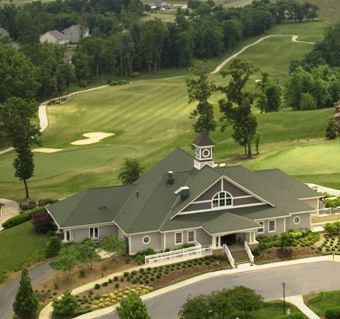 North Stone Club, is a Private 18 hole golf course located in Huntersville, North Carolina, conveniently located to both Charlotte and the Lake Norman area. 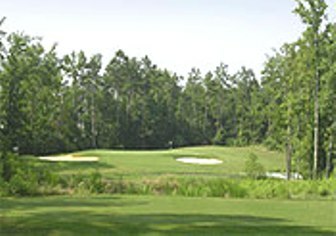 North Stone Club first opened for play in 1997. 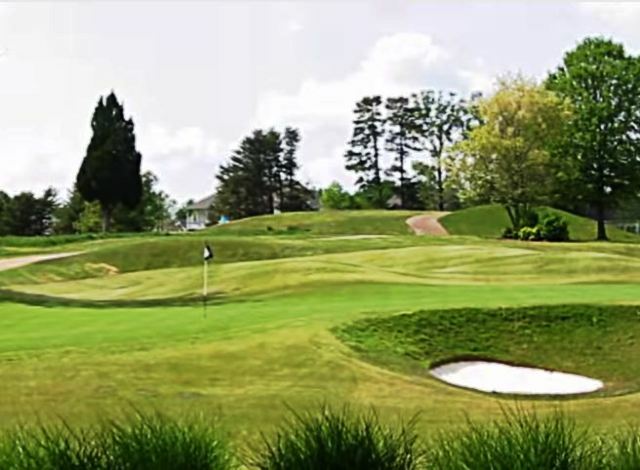 The course was designed by P.B.Dye. 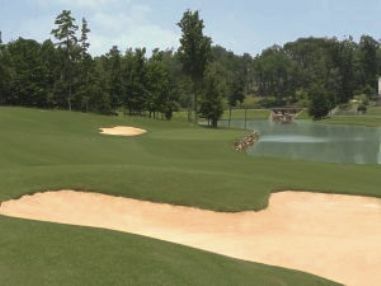 The terrain is rolling and water hazards come into play often. 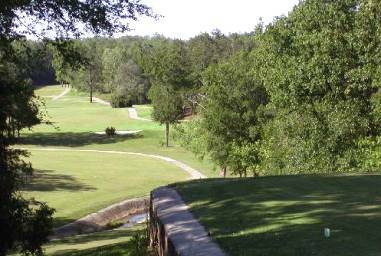 There are several streams and ponds spotted throughout the course, and the greens have undulation. 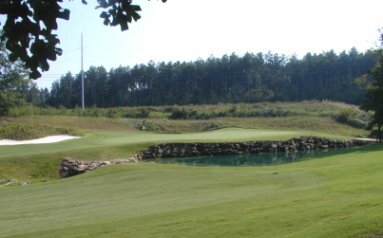 The tees are very generous, but the fairways and the greens are very tight, requiring target-style play.